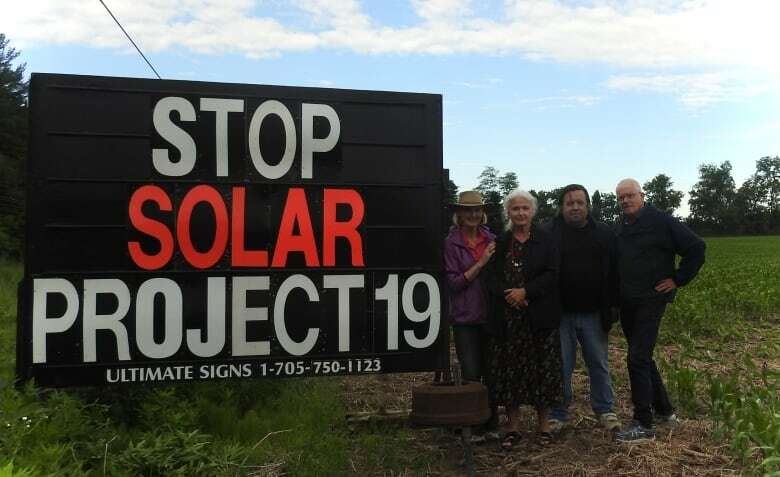 A group of residents in Port Hope say they were promised that a controversial solar project would be cancelled if the Progressive Conservatives formed government. After receiving what he thought were assurances that a controversial solar project would be cancelled once a Progressive Conservative government came into power, John Kordas says he was shocked to see construction equipment on the farmland across the road from his property. 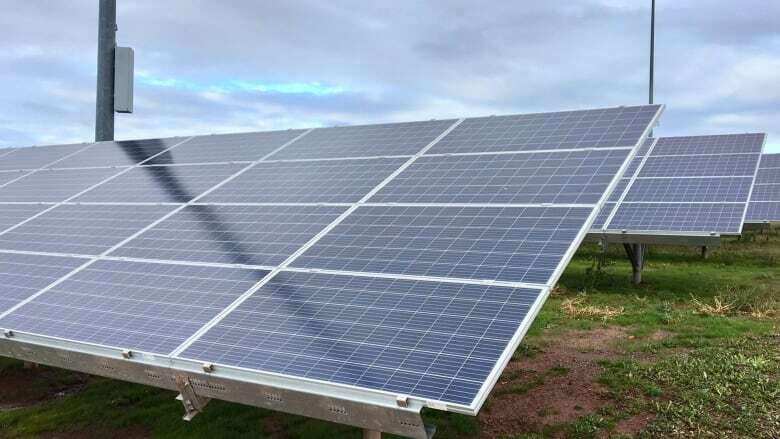 "I couldn't believe my eyes," said Kordas, who is part of a group of local residents opposing the construction of a 500-kilowatt solar project next door to his family farm near Port Hope. He says over the past week, he's seen an increase in activity on the site — gravel trucks and workers using augers and excavators. "They're completing what appears to be a Trans Canada Highway down the center of this farm." Kordas says he expected the Renesola GreenLife Solar Project #19 to be cancelled by Ontario's PC government along with the repeal of the previous Liberal government's Green Energy Act. "I could not believe it. We had assurances, you know, since back when the [PCs] were still nobodies," he told CBC Toronto. In a statement, Energy Minister Greg Rickford said repealing the Green Energy Act restored decision making powers to local municipalities and would save taxpayers $790 million by cancelling more than 750 projects. But Kordas is disappointed that Solar Project #19, which he says will destroy prime agricultural land and require cutting down hundreds of mature trees within the protected Oak Ridges Moraine Greenbelt, is not among them. 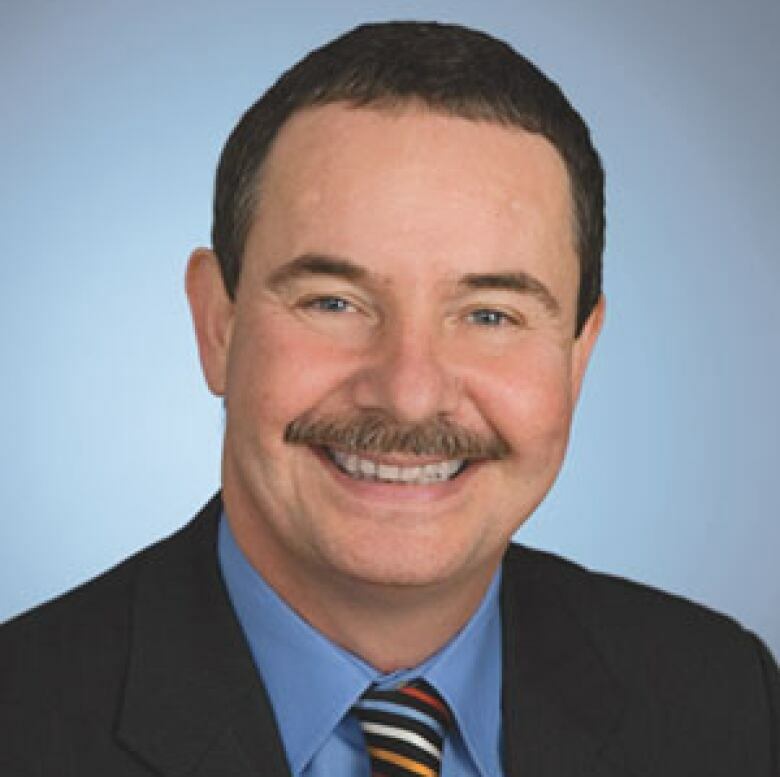 "I tell you, rural Ontario was painted blue because there was a pile of people that were quite fed up with how the energy file had been handled and mishandled, and Ford and his company had promised that hope is on the way," said Kordas. He's quick to add that he feels as though he and other residents in the area were given assurances from the PCs during election season that the project was going to be nixed. A key plank in Premier Doug Ford's election platform was to "cancel energy contracts that are in the pre-construction phase and re-negotiate other energy contracts." But at least two other renewable energy projects, Nation Rise Wind Farm near Ottawa and a hydroelectric project at Bala Falls in Muskoka, appear to be going ahead despite local opposition. Kordas said that a lot of people in his orbit bought into Ford's campaign promise that "help is on the way." "We were handed a boatload of promises. Apparently it's just a whole boatload of BS," he said. In an e-mail to CBC Toronto, a spokesperson for the Ministry of Energy, Northern Development and Mines stated: "Minister Rickford did not mislead anyone. The contract signed by the previous Liberal government does not allow the province to cancel the project. The notice to proceed milestone was reached prior to the June 2018 election." The statement implies that a notice to proceed is a key contractual milestone that, once reached, means a project cannot be abandoned. However, Eric Gillespie, a lawyer who represented a group opposed to the White Pines wind turbine project in Prince Edward County, says that's not accurate. "The notice to proceed had already been issued in the White Pines case," he says. "So that means that they can still cancel if they choose to." In fact, just as in Solar Project #19, construction was already underway when the White Pines Wind Project Termination Act passed into law, ending progress on the proposed nine-turbine wind farm. "There appears to be clear precedent to say that, even after the government has gotten most of the way towards approving the project, it can still be cancelled. I don't believe there is a moment in time where, legally speaking, it's quote, unquote 'too late,'" said Gillespie. He says there may be financial consequences, but the government has the authority to abandon any project at any time, up to and including after it has started producing power. And Kordas argues the government could apply that precedent to Solar Project #19. "The only thing that's missing here is the political will," he said.